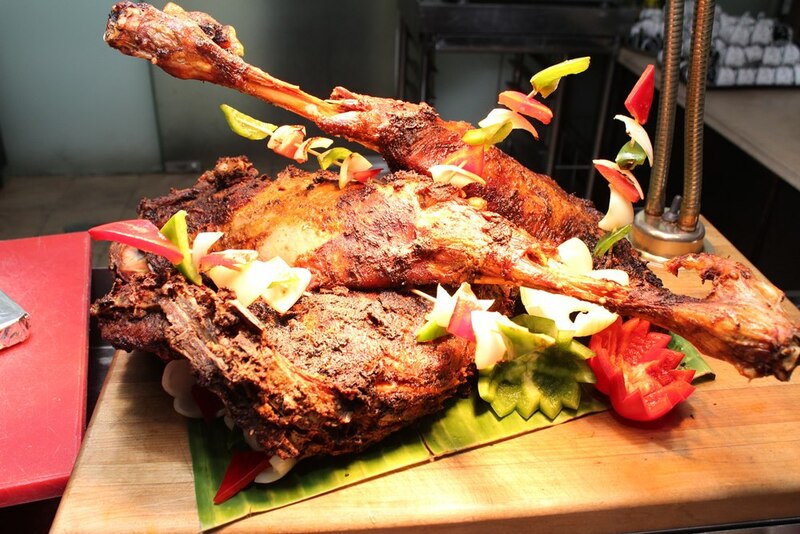 Pacific Regency invites you to berbuka puasa at Juadah Warisan Buffet. Experience heritage, tradition and award-winning cuisine in Soi 23 Restaurant this May. With Over 100 delicious local traditional dishes and international choices, our sumptuous buffet will surely satisfy every palate! 30 selections of kerabu from all over Malaysia. The Famous Of Satay Kajang And Otak-Otak Muar Is Back In Town!